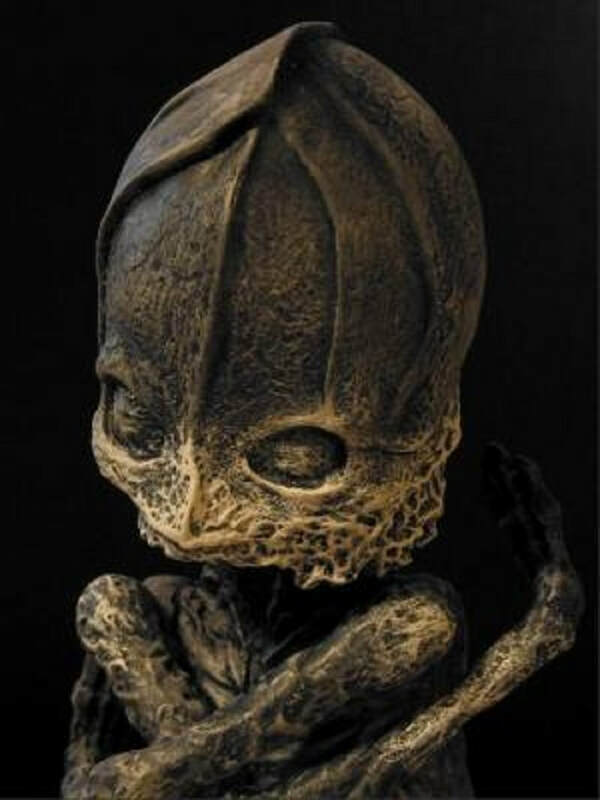 Aleshenka – Alien Baby Or A Tragic Victim Of The 1957 Kyshtym Disaster 40 Years Later? OK – this is as strange as it is interesting, with numerous different accounts, versions and theories. Regardless of all that though all seem to agree on where and when it began. 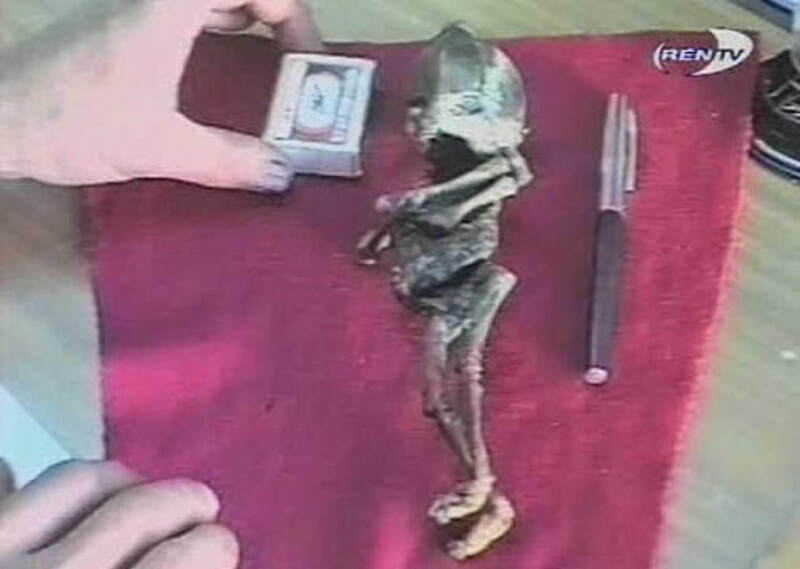 In the village of Kaolinory, near Kyshtym, Russia, while out walking on a hot summer night in 1996, Tamara Vasilieuna Prosvirina, an elderly woman made a remarkable discovery. She claimed she heard what she at first thought was a small animal running in the trees. However when the sound turned to a child-like cry or whistle, she located where it was coming from and saw what she claimed was a baby. Tamara immediately wrapped the “baby” in a shawl and took it home to her apartment. She named it Aleshenka and treated him as if it were her own child. Aleshenka - Alien? Or tragically deformed child? "It Didn't Eat Food - It Consumed It!" Strange? Here is where it gets really strange, and where slightly different accounts start. It is said that she was mentally ill and well known for her odd behaviour. She was known to walk to the local cemetery at night and remove the flowers from people’s graves so she could display them in her home. It is not clear how Tamara ended up in the hospital, whether she indeed fell ill or whether her mental state was a question, but ultimately, Aleshenka was left alone in the apartment. Aside from Tamara and her daughter-in-law, the only other person who had seen Aleshenka was Vladimir Nurdinov. Although it is not clear why, he used to visit Tamara and had seen her new “child.” Upon hearing that she was in hospital he went to check on him but by this time, Aleshenka had died of thirst and starvation. The remains had also started to mummify. Incidentally a slightly different account states that Nurdinov was staying at the apartment with Tamara, while another version states that it was Tamara Junior who went back and discovered Aleshenka’s dead body and then gave it to Nurdinov. What is clear is that Nurdinov handed the body over to a local policeman, Vladimir Bendlin. Again stories differ on these events. Some say that Bendlin went to speak with Nurdinov in relation to stolen power cables, while others claim that Nurdinov contacted Bendlin himself as he genuinely didn’t know what to do with the remains. 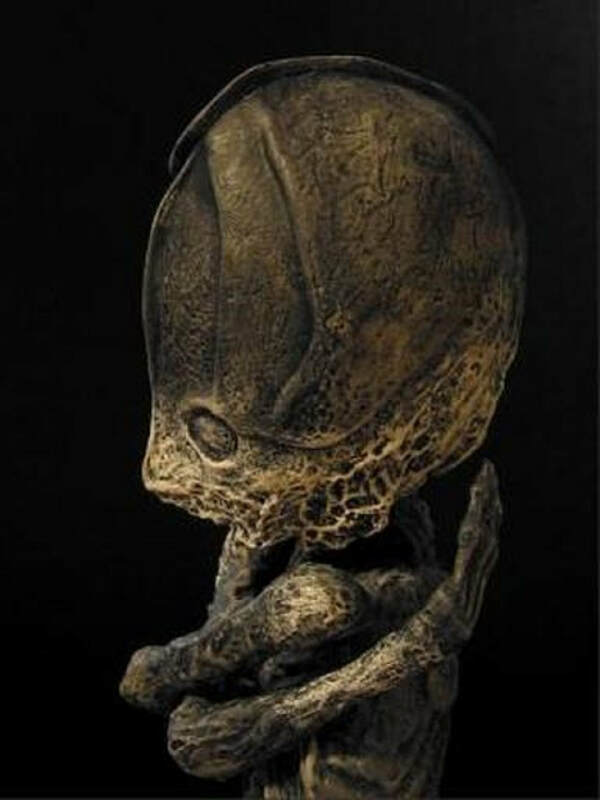 Bendlin decided initially that this was the mummified remains of a child and took it to Dr. Irina Yermolaeva for analysis. 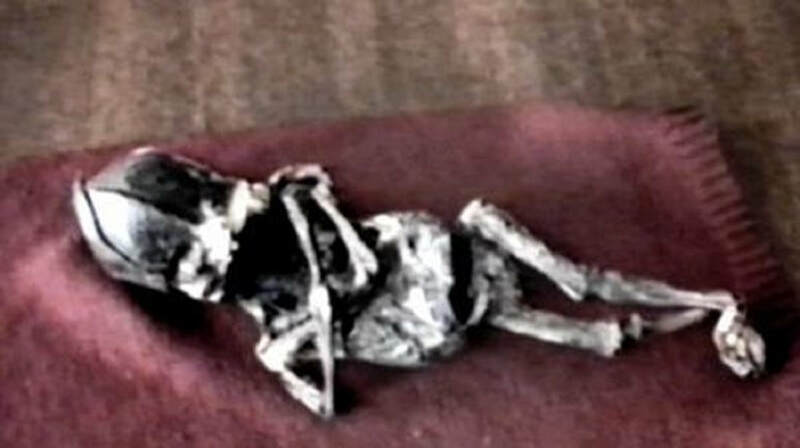 She stated that it wasn’t a hoax in that it was a genuine mummified body that was once living tissue. Her conclusions though were that it was a premature child that was deformed, something which could be attributed to the far reaching fall-out of the 1957 Kyshtym Disaster. You can read more about that here. Check out the videos below that look at the Kyshtym Disaster in a little more detail. By the time the stories had gotten around the small village, the main tale was that Aleshenka was an alien child who somehow had been lost and discovered by Tamara, the mad old woman. Indeed Tamara and Nurdinov were even suspected by some to have hatched the plan together in an effort to make money, however the initial testing showed that it was a genuine body made up of what was at one point living tissues and there was no evidence of them making any major financial gains. As the media interest grew, many UFO experts and enthusiasts descended on the small Russian town. Although the initial examinations of the body suggested it was indeed genuine, no DNA testing had yet been done. It is said a respected ufologist Boris Zolotov offered to have the creature tested and without thinking Bendlin handed it over to his assistants. It was a decision that he said he would regret. Bendlin expected to have the results back in a matter of weeks but months went by and he had heard nothing. Then when Zolotov was finally tracked down by a television station he offered the following bizarre explanation. He stated that his assistants were driving to the lab with the body and a “UFO came down right there on the road and blocked the way.” Zolotov said that they “took him back” and has not commentated on the matter since. Some theorise that Zolotov may have been forced to hand over the remains to intelligence services, with one journalist at the time claiming that he had witnessed people being forced to sign confidentiality papers. Others state that Zolotov had sold the remains to a private unknown buyer for obvious financial gain. Whatever did happen, the remains have not been seen since. Officially Aleshenka is said to be that of the body of a premature child, approximately 20-26 weeks old and that it had severe deformities, and it was also claimed that "he" was in fact a girl. It is not unbelievable to think that a frightened young girl had given birth to a premature baby that was deformed due to the radioactive environment of Kyshtym, and had panicked and essentially dumped the baby in the woods. If that was the case though, experts state that it would not have been able to survive longer than a few hours after birth if at all. 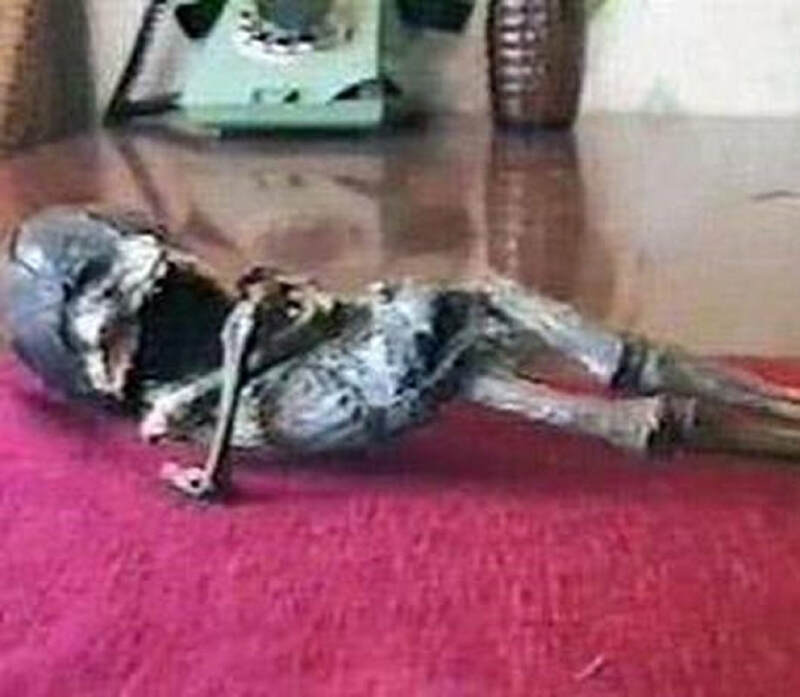 The only two people that saw it alive other than Tamara, the old lady’s daughter in law and Nurdinov maintain that, indeed it was alive and that the creature was not human. The body of Aleshenka was sent for extensive testing - the results were shocking, to say the least! She was due to meet with a team of academics in the days following her death who were interested in the case, most notably Mark Milkhimer, who was going to use hypnotic regression with Tamara in order to unlock the events leading up to her finding Aleshenka. Shortly after he arrived in Kyshtym, Milkhimer himself died of a sudden heart attack. The video below shows the original footage that Vladimir Bendlin took on his own camera at the time of the body being handed to him. It is in Russian, but for those that don’t speak Russian, you still can get an idea as to the size and such – interesting viewing. The video below that is from The Unexplained Files. 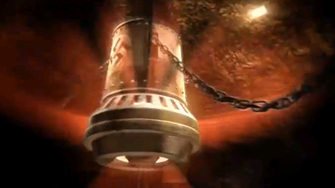 ​Die Glocke, The Kecksburg Incident And Nazi UFO Technology? What is Die Glocke? Does it Exist? And is it proof of UFOs and even Time Travel?